Today marks the day I first started this blog! That’s right one whole year of blogging! Back when I first started, I had no clue about the blogging world. I was using this little space on the internet to share updates on Logan and my experiences through motherhood and breastfeeding. 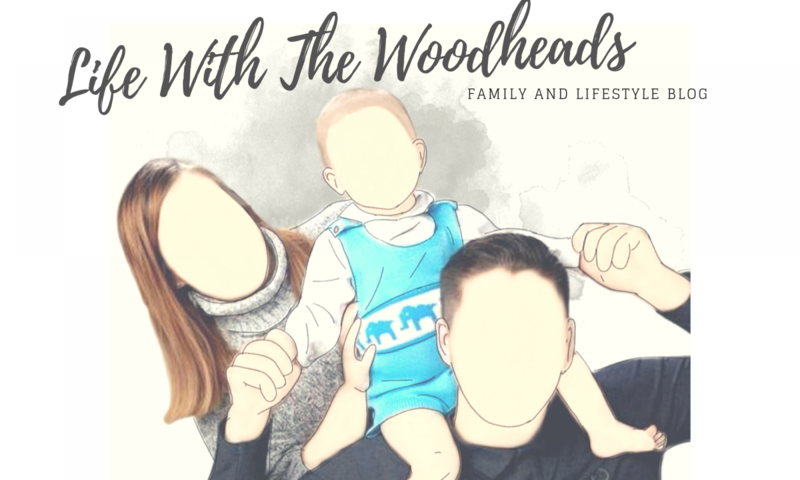 It quickly became a hobby I really enjoyed, I loved the feedback and lovely comments from friends and family who took their time to read what me and Logan was getting up too… then strangers started to find my blog and that is where the motivation to carry this blog on really started. Maybe I’ll never meet these people in real life but the online relationship is something that makes owning a blog enjoyable! I enjoy seeing all these people who support me, reach their goals and like myself most of these bloggers I’ve connected with are parents, so I’ve found the best parenting advice from these people if I ever get stuck or want to try something new with Logan. Anyway, thanks to everyone’s support over the past year, this blog is not only a hobby but slowly becoming lets say… a side hustle! I’ve had so many gifted opportunities over the months which I’m super grateful for and now we’re beginning to have sponsorship’s from brands and as of last month I monetized my blog! (Super sorry if the ad’s irritate you! Please if you think they’re too many on the page let me know and I will change this as I’m testing the waters and I still want you guys to enjoy what your reading without feeling hassled by ad’s!) I’ve also become a Freelance writer since beginning this blog too, something I never thought I’d ever do. My love for writing has really grown over the past year and who knows… In the next 5 years I may write an actual book! We’ll see but it’s defiantly something I’ve considered. My teachers always said I had it in me, only just now I’ve listened. Also if you didn’t know already we’ve started a Youtube channel that we’ve linked with the blog to do cooking videos, reviews and lifestyle. We have so much planned for the next few months so I hope you check it out and subscribe if you haven’t already! Click Here. Again I just want to thank you for all your support over the past year, It really means a lot! To end this blog I want to celebrate and share my best blog posts over the year! Previous PostPrevious The Last Week Of The Second Trimester and Crazy Cravings.